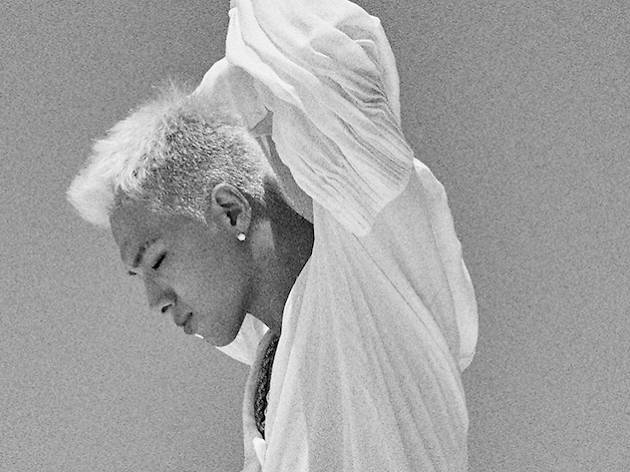 Back with his new album White Night, K-pop star Taeyang is set to get all you fangirls and boys screaming. Member of popular 'hallyu' boyband BIGBANG, the soulful crooner is taking hip-hop and R&B-inspired tunes to our shores once again. 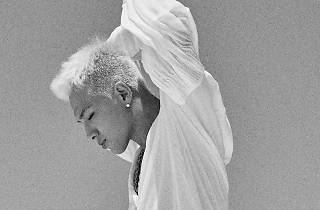 Taeyang first broke out as a soloist in 2008 with his EP Hot, which earned him the Best R&B and Soul album at the 6th Korean Music Awards. To date, the popstar has released internationally recognised tracks such as Wedding Dress and Eyes, Nose, Lips.